Many of South Florida’s finest businesses call on us to provide great food and great service for their company’s picnic. Our food is made fresh and our meats are never frozen. We take outdoor cooking to another level with our combination of gourmet food preparation and some good ole fashioned grilling that pleases the heartiest of appetites. We have a variety of food options for BBQ and catering styles below that are both traditional and unique. Check out our MENUS and Catering Styles below. Our raving foodie fans describe our food as “An oasis of deliciousness, delectable, mouthwatering, tasty, yummy must have for your palate.” Living up to these expectations is not easy but it’s engraved in our recipe for our amazing food day in and day out. 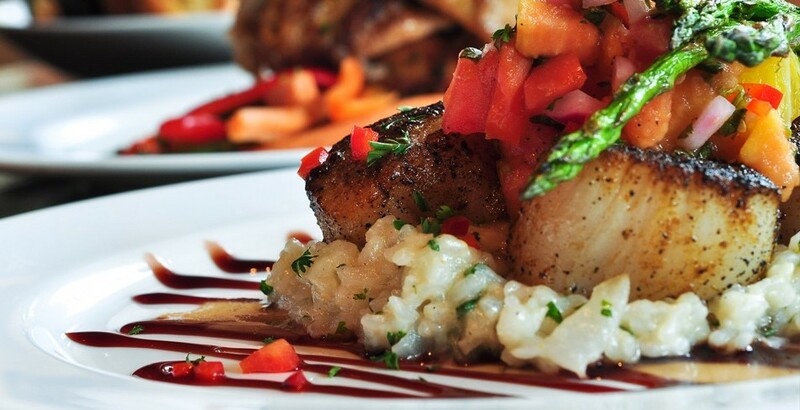 We offer a variety of catered food menus and services to complement your once-in-a-lifetime event. From weddings, corporate events, children parties and everything in between count on us to personally be of service to you. We’re very easy to work with and we’d like to make you feel comfortable so call us for a quick free consult in answering all your questions. If you don’t see it on our menu we will make it for you! Check out our CATERED FOOD MENUS below. 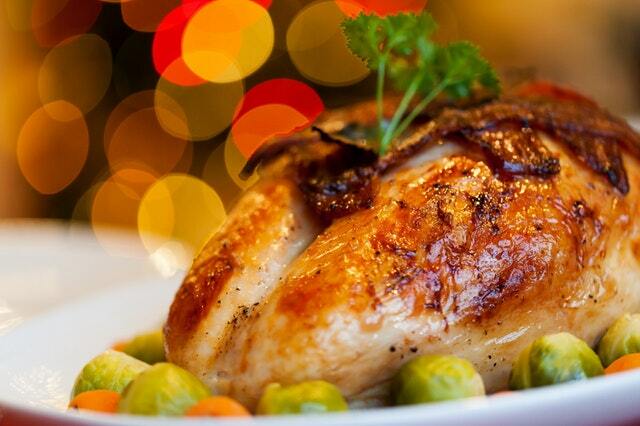 Rivera Events serves your favorite holiday dishes the way you remember them. Catering for Thanksgiving Dinner, Corporate Holiday parties, Family Holiday parties, Christmas Eve, Christmas Day, New Year’s Eve, Easter, Mother’s day, Halloween & even 4th of July. Our professional, attentive Wait Staff and Bartenders will provide an elegant level of service your Holiday event deserves and our skilled bartenders will serve drinks and refreshments with a smile. Whether in-home or on location, Rivera Events will make your Holiday event a special one. Below are a list of catering styles we offer along with sample menus, food description, pricing and pictures of our food. 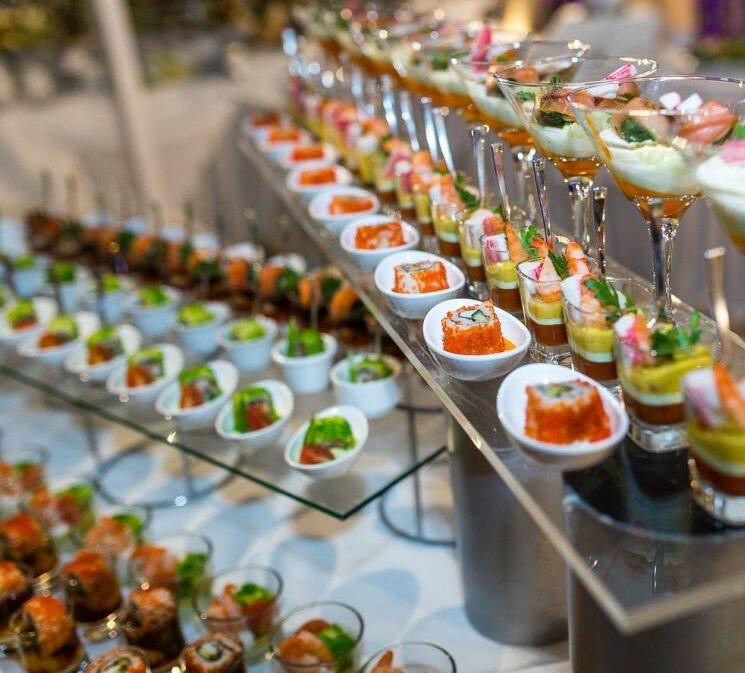 From luxurious holiday galas to impressive networking events, our corporate signature catering services will make sure your company’s event is impressive and elegant with delicious delicacies and attention to all the details to make your special event memorable. 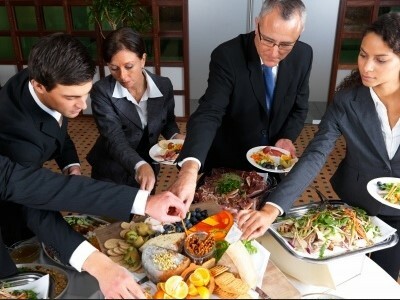 We offer an array of food options and theme décor to compliment your corporate gathering whether large or small. Below we’ve included some of the various catering styles that are common for corporate events along with a description of service and sample menus. We can also customize your catering décor and presentation around your event’s theme. Our team of experienced professionals are ready to guide you through an extraordinary catered affair for your family and friends and craft your perfect wedding day into a personalized and inspired celebration. 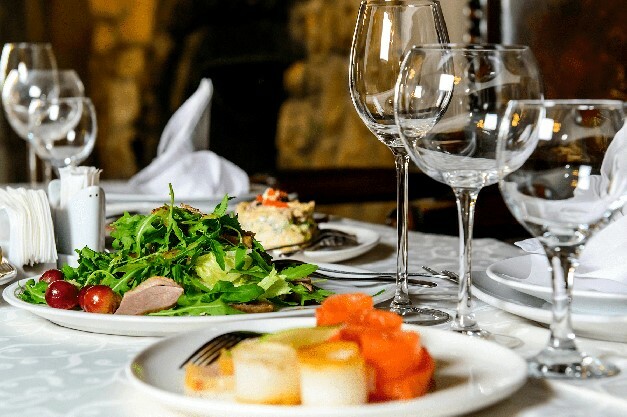 We offer a host of catering services that will compliment your wedding day in its entirety including your ceremony, cocktail and reception.We offer a variety of catering styles to choose from along with a description of service and sample menus. In addition, we offer complete wedding services with a host of options for rentals, table settings, linen selections, chairs, floral décor, tents, DJ services, lighting and sound. Our planning solutions will make your beautiful wedding come to life while keeping you within your budget and making your perfect day absolutely stunning. 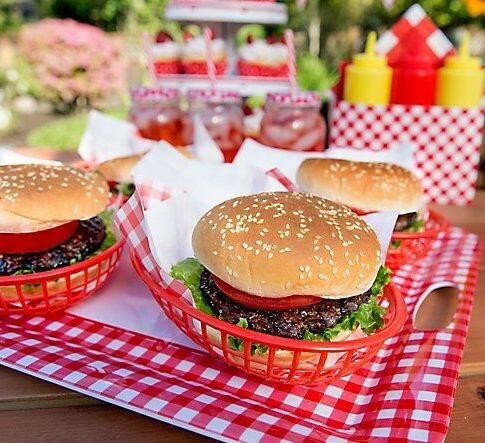 Celebrating your child’s birthday party or a children’s event is a special way to make their day that much more memorable with family, friends and great food. 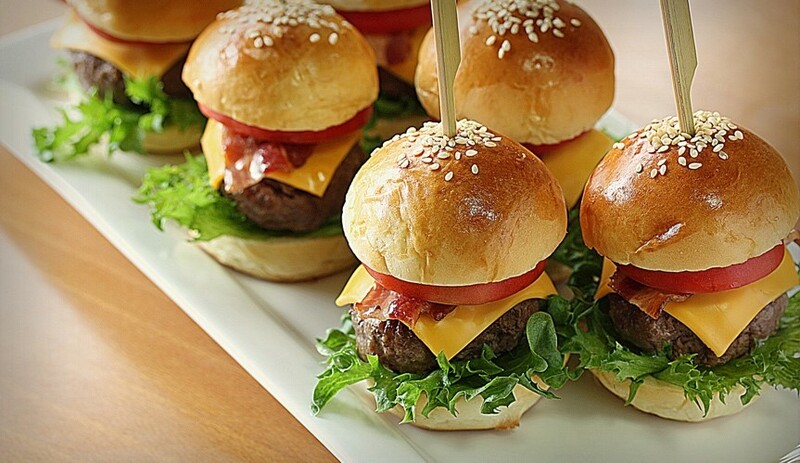 We offer a variety of delicious catering and BBQ options to compliment your event while satisfying the grown-ups with appetizing and delicious food options. We’ve listed our most popular catering styles for children events for you to choose from. 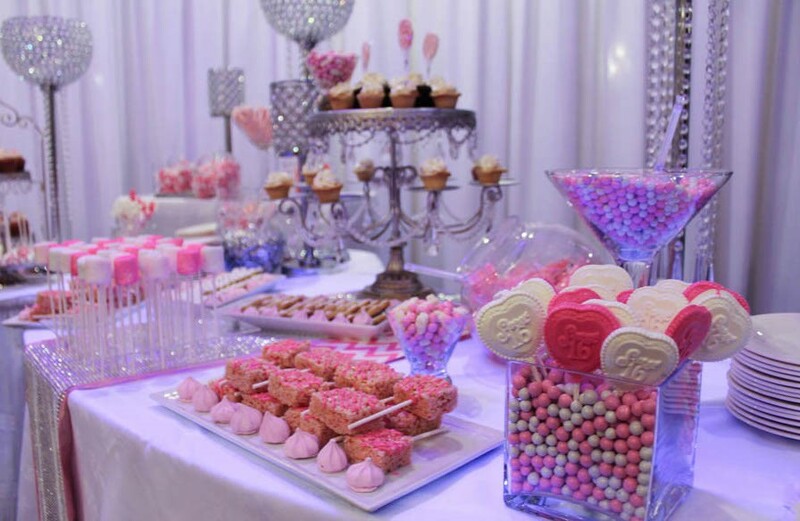 Whether it’s a Quinces, Sweet 16’s, Bar Mitzvah or Bat Mitzvah, the celebration of a youth’s coming of age is a once in a lifetime experience that must be orchestrated with attention to detail from the menu selection down to the food presentation. Our menus range from formal food options to finger foods for the young adults and everything in between. Please browse our catering styles below to see which services will compliment your child’s big day. We’re up early and out till late providing catering services for business meetings large and small. This includes breakfast, brunch, lunch, dinner and everything in between. Whether you’re having an early morning meeting or an impressive networking mixer, we’re here to provide catering solutions that will compliment your event and impress your business partners. 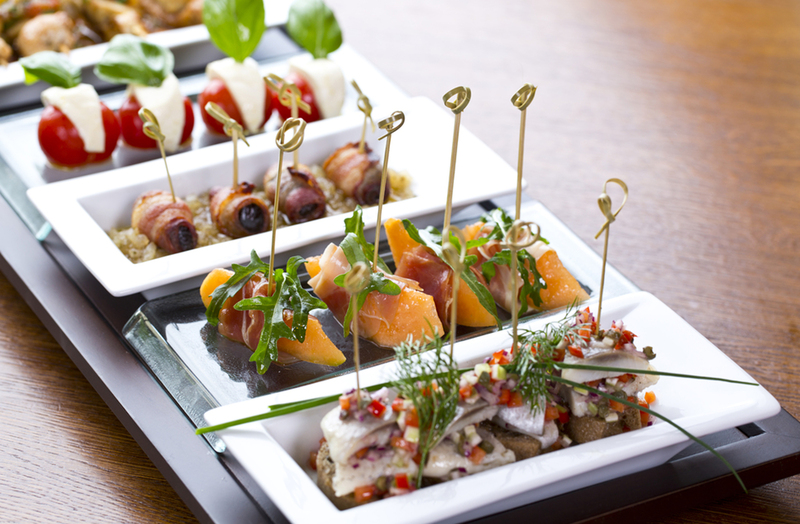 Our catering menu for business meetings exceed our client’s expectations. Below we’ve included our most requested catering styles for business meetings that include description of service along with sample menus. With so many milestones to celebrate in a lifetime, we’ve had the opportunity to grow and establish life changing relationships with many families and local businesses since 2010. Whether you’re celebrating a wedding, children birthday party, corporate event or anything in between, we offer an array of catering styles and food options to compliment your event. Below we’ve listed our most popular styles of catering services available for you to browse, complete with description of service and sample menus.